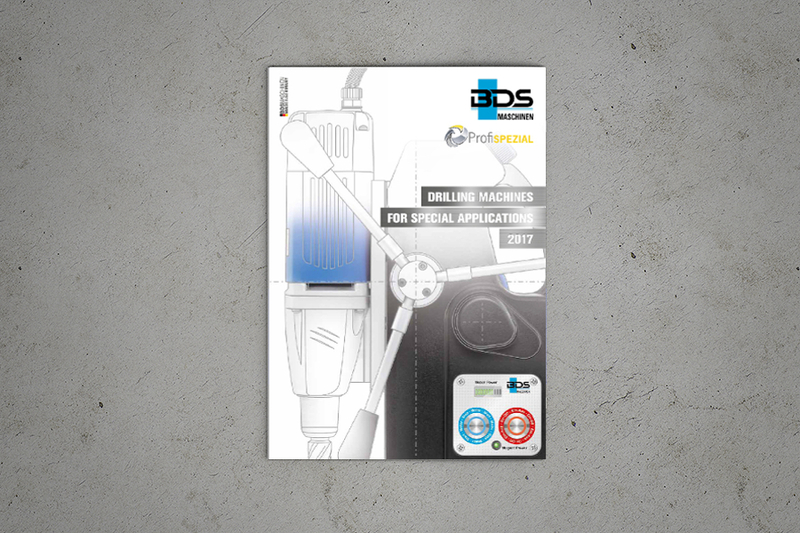 Presenting Our Brand New Catalogue For BDS Tailor-Made Custom Drilling Machines. For most applications, BDS Maschinen GmbH already has the right machine in its product range. But there are always jobs that cannot be performed with existing tools. For these special cases, we develop tailor-made custom machines for our customers, in small batches or as individual orders. We will be happy to create an individual solution for you. Here are just some examples of the hundreds of products that we have already developed. Special jobs need special machines. BDS develops the right technology even for special areas of application. The BDS special machine range is designed for users with demands that go beyond normal requirements.